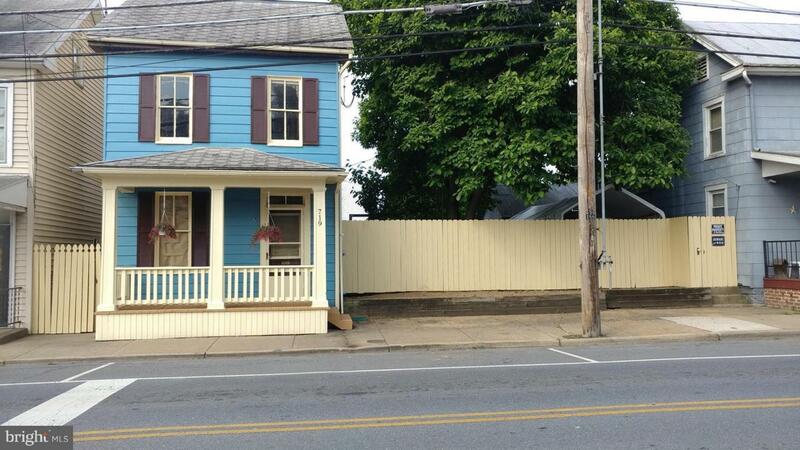 719 Salem Avenue, HAGERSTOWN, MD 21740 (#1009976310) :: Arlington Realty, Inc. 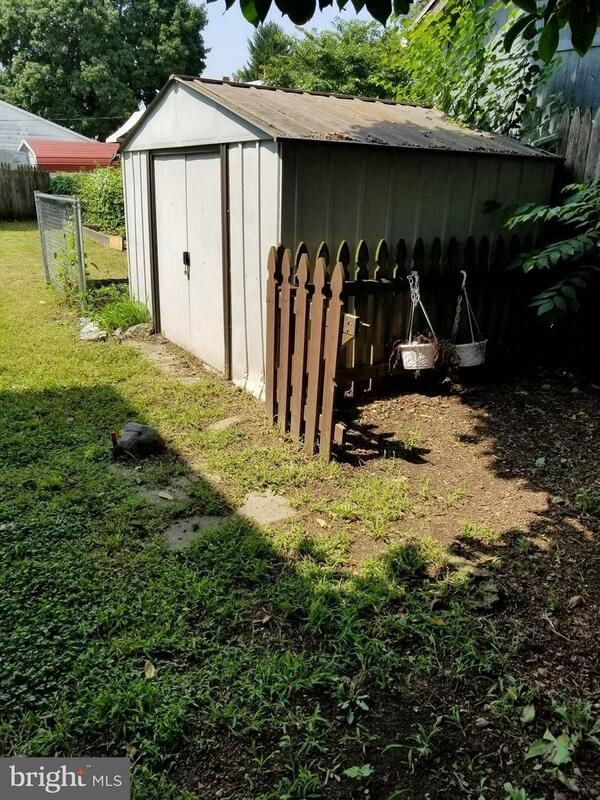 Newly remolded 3 BR house with large 2 story garage & off street parking Fenced in back yard with bonus storage shed. 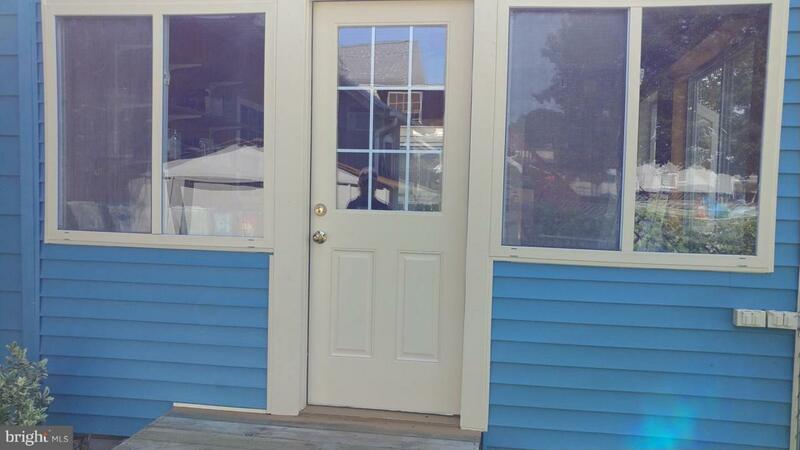 Enclosed back porch/sun room. New Kitchen w/ ceramic tile floors. New wood floors in LR & DR. Finished attic bedroom. Fresh paint inside and out. 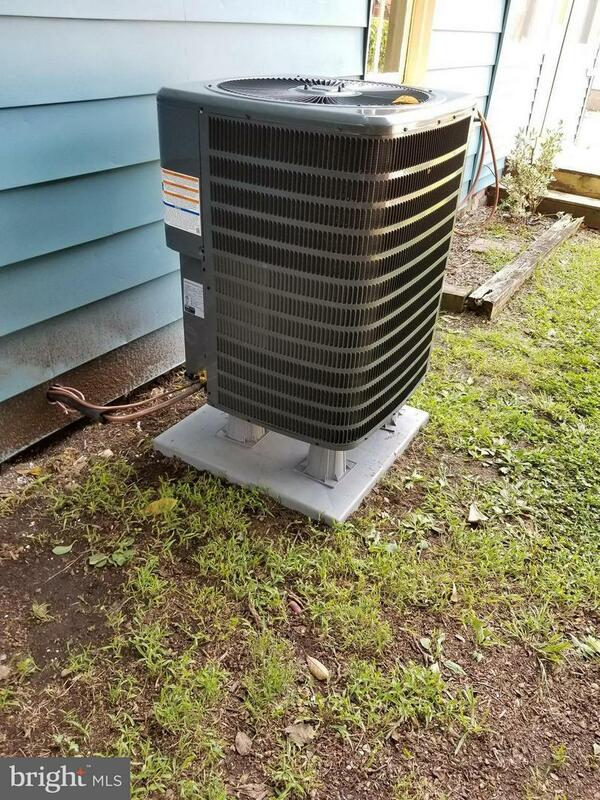 New AC unit w/ gas heat. Close to Interstate and shopping. House Qualifies for $7,500 City Down payment/Closing Cost Grant. 100% Financing with Grant and Seller Contribution.